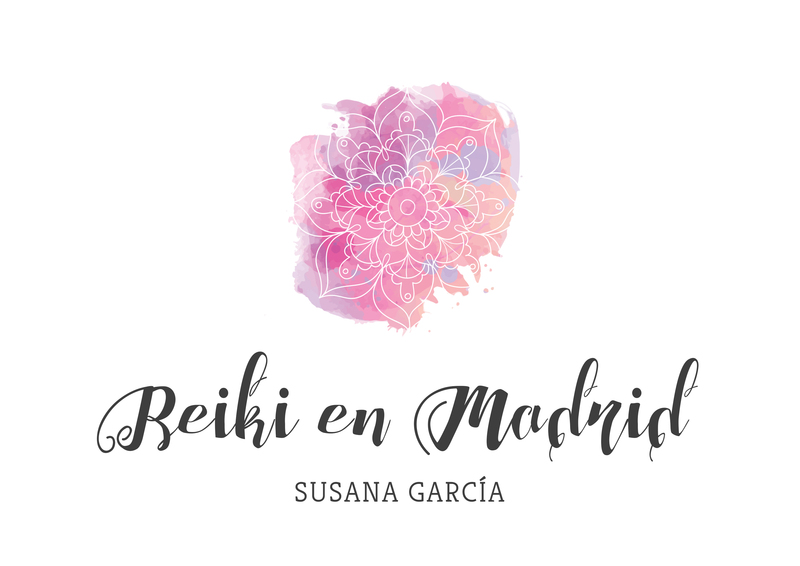 My name is Susana García, a Certified Reiki Master and I also offer Reiki sessions in English. A Reiki session is a very relaxing, non invasive and wonderful experience. 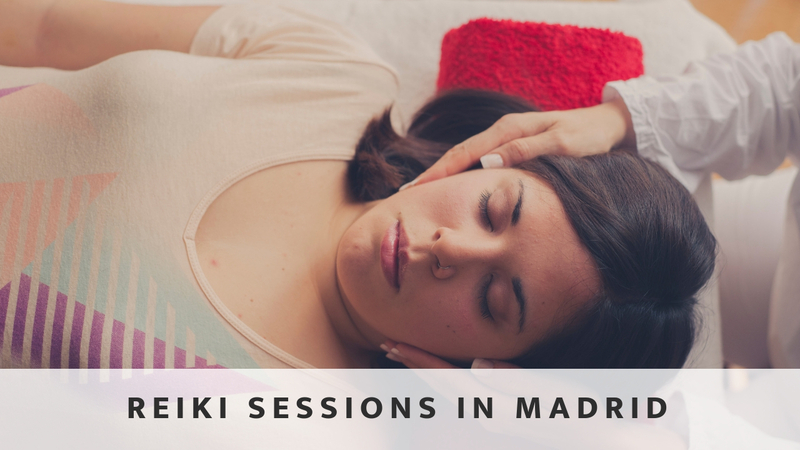 A full session takes about an hour, during which time, you lie down on a Reiki table. During the treatment I follow a sequence of Reiki hand positions. I place my hands gently over certain parts of the body; starting at the head and working around the body. The receiver lays on the Reiki table fully clothed. A professional treatment can encourage balance, prevent illness, and strengthen your wellbeing.